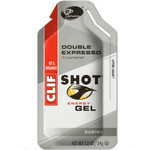 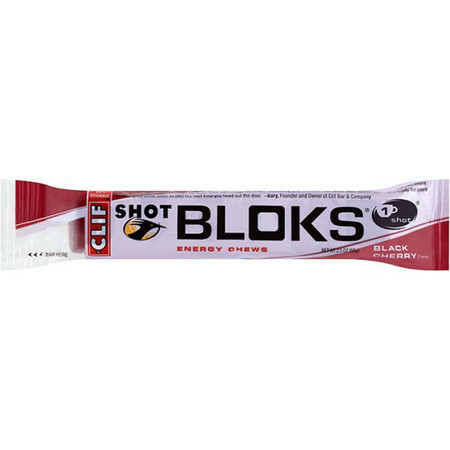 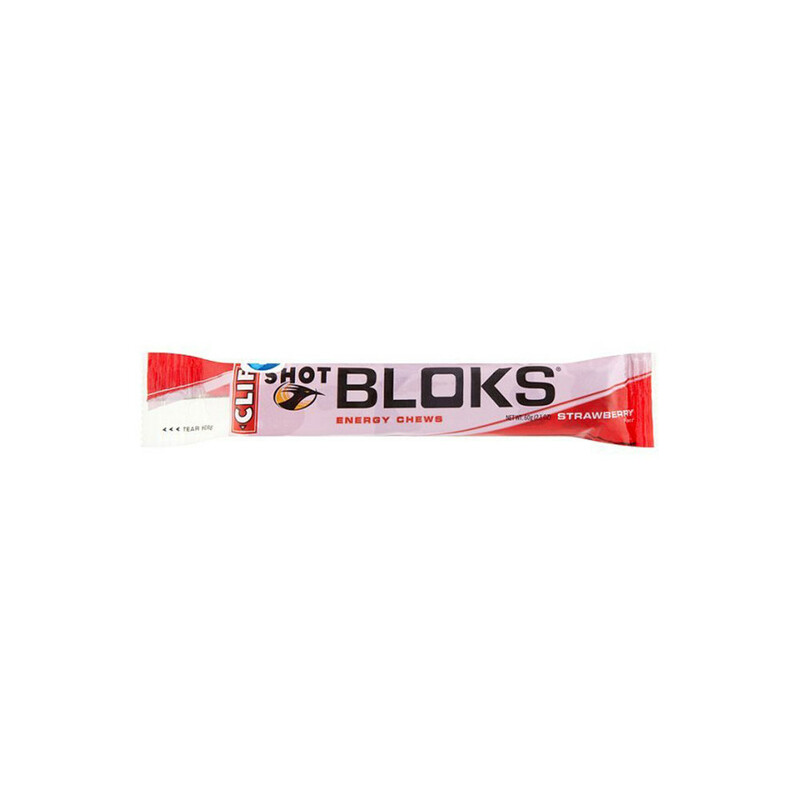 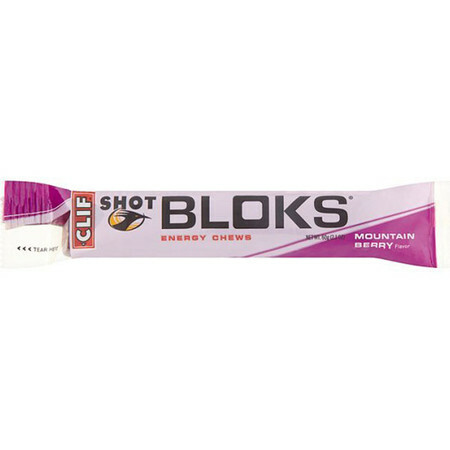 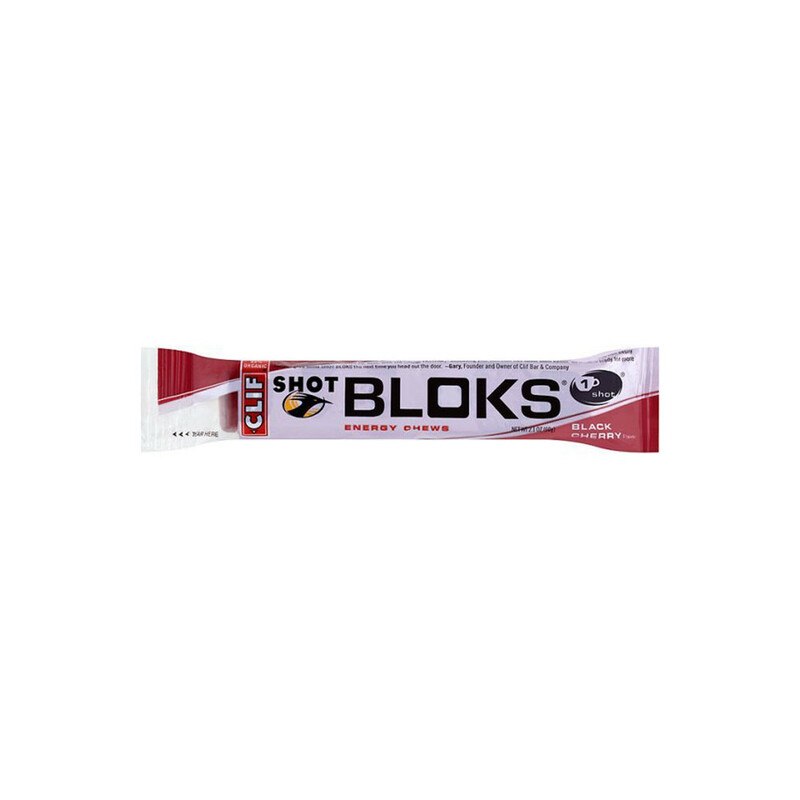 An alternative to energy gels and bars, Clif Shot Bloks give you the benefit of customising and tracking your calorie, electrolyte and caffeine intake during long training runs or races. 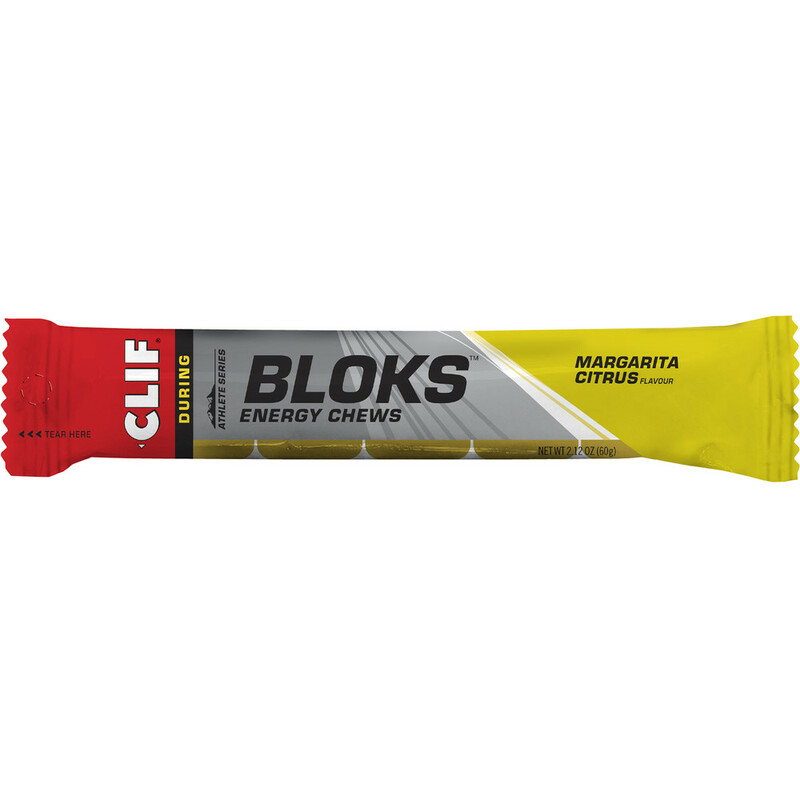 Each pack contains 6 pleasant-tasting soft sweets that you can either easily chew or leave in your mouth to melt. 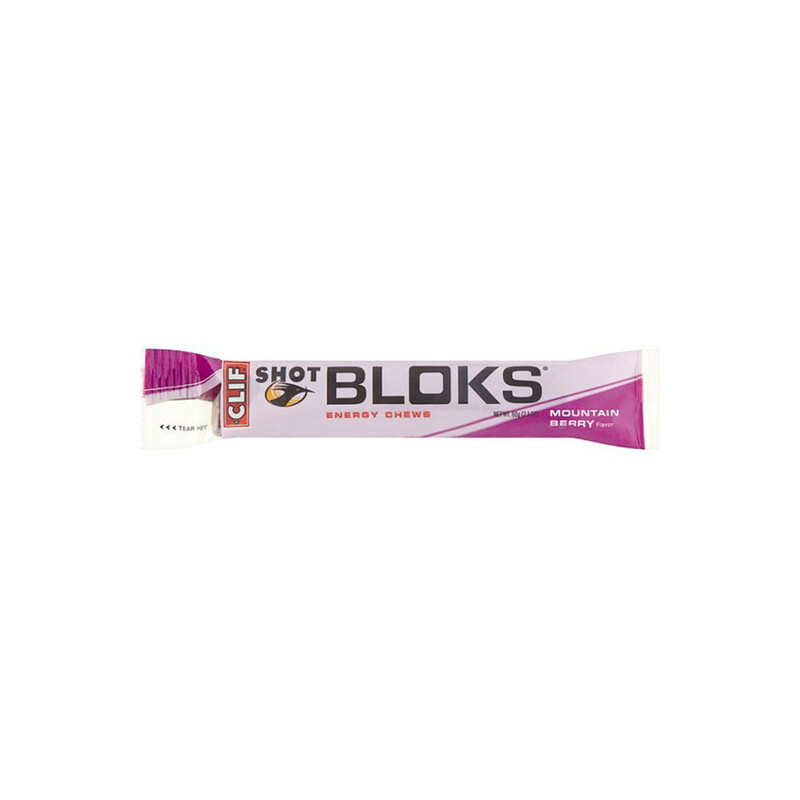 Each cube contains 33 calories so 3 of these equal your average gel in terms of energy and nutrients they provide, meaning that 3 cubes give you 24g Carbs, 25mg Sodium and 20mg Potassium. 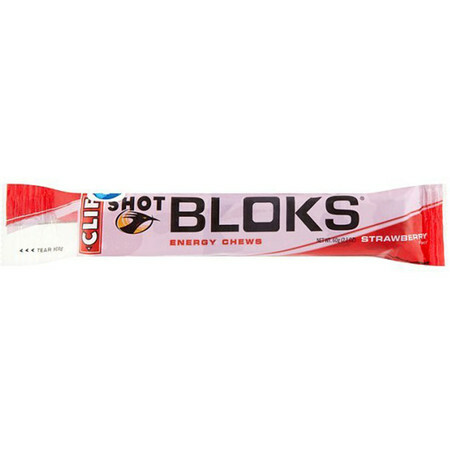 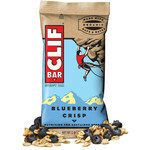 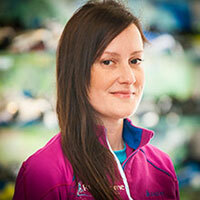 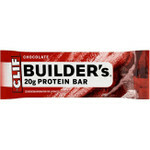 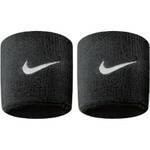 For energy before exercise, maintaining during exercise, and re-fueling after exercise. 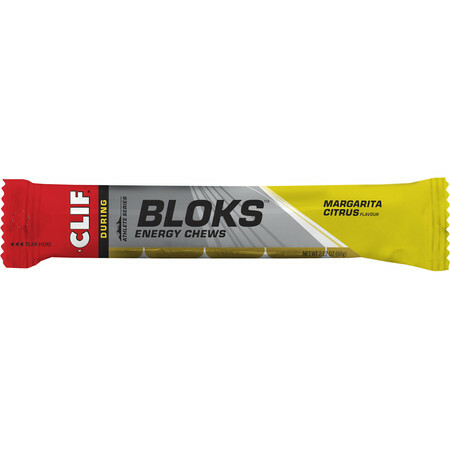 You can take 1 or 2 cubes 15 mins prior to activity to increase blood sugar levels and then take more during the activity, depending on the intensity, duration, and temperature (Margerita flavour has 3x Sodium so it's great for hot environment or for runners that tend to sweat a lot) but not exceeding 12 cubes a day, always with a mouthful of water. 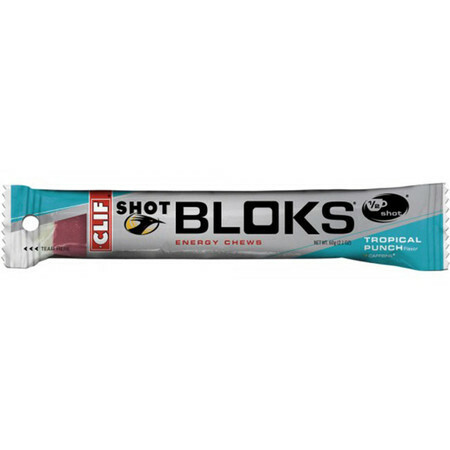 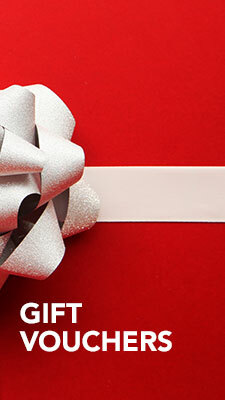 The caffeine options (Tropical and Black Cherry flavours) will give you the extra kick and keep your mind more focused.